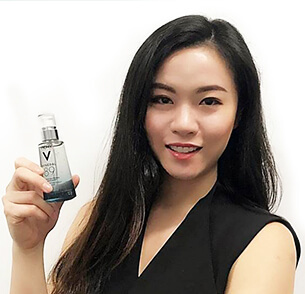 Hear Why These Women Love It! 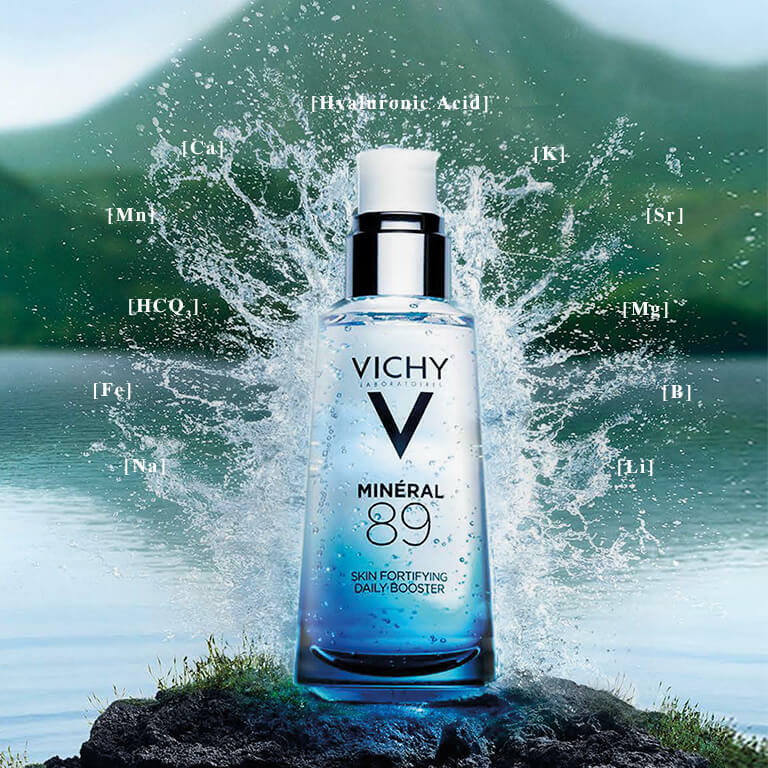 M89 does not irritate my skin and keeps it really bouncy and hydrated! Working long hours in an air-conditioned environment causes my skin to be dull & dry. After using Mineral 89, I find my skin looking more radiant and more hydrated! 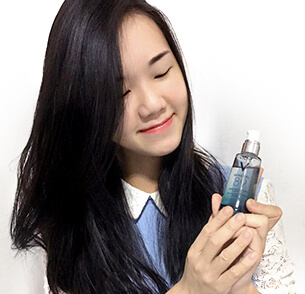 It's so easy to achieve plump and healthy looking skin with just this one simple gesture! I love how lightweight it is and how fast it absorbs into my skin! 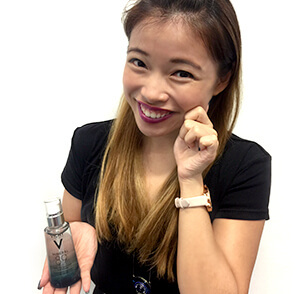 I’ve used Mineral 89 for a week and my skin feels smoother, more hydrated and brighter! My makeup glides more easily on my skin! 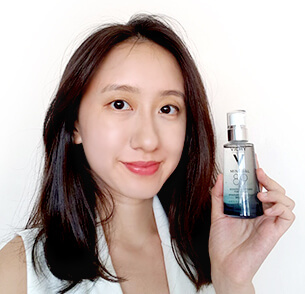 I love how Minéral 89 keeps my skin hydrated and bouncy all day long! Read the articles below to find out lifestyle & skincare tips on dealing with stress & fatigue! Looking to start your day with a little more energy? Us too! Hear from Paris-based yoga expert Anna Khuade for her tips on incorporating yoga into our daily routine. 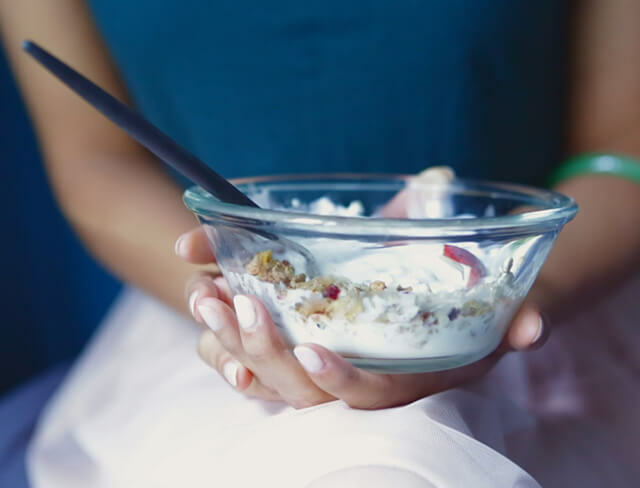 They say breakfast is the most important meal of the day, but how many of us really make time for a healthy start each morning? Nutritionist Raphaël Gruman reveals the benefits! If (like so many of us) you started the New Year promising to drink more water, we’ve got just the motivation you need! Read on for some key info you might be interested in!